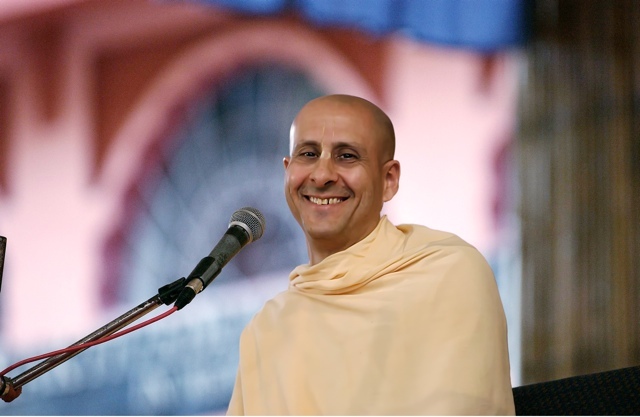 Radhanath Swami inspires | Radhanath Swami says, "Integrity always wins"
Integrity means we understand what is right and we do it even if people criticize us, even if people make jokes or laugh against us. 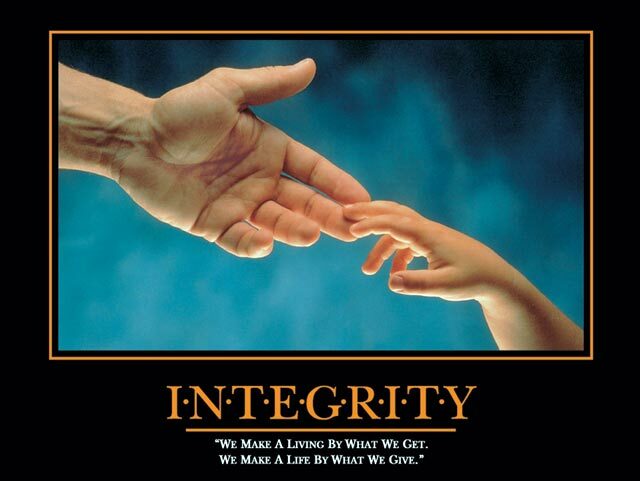 Eventually, those same people would come to us when they are in trouble, because they understand that here is a person with integrity. 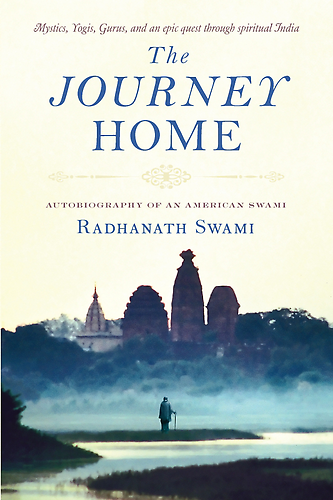 « Previous PostRadhanath Swami says, “To fail is not much of a loss…” Next Post »Radhanath Swami says We all have an opportunity to do something wonderful!